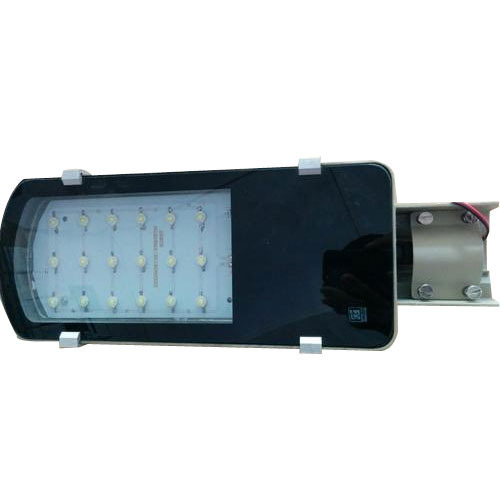 We have reached the pinnacle of success and earned a reputed name by providing the high-quality range of AC Street Light. Om Marketing is an EPC company that is active in the promotion, planning and implementation of alternative energy systems. DESIGN – With us , there is no room for error. Each system is meticulously designed by a team of highly skilled and experienced professionals, who have designed more solar systems in Israel than any others. SUPPLY – At om marketing , we use only the leading materials available in the world. All materials used are checked and evaluated to the highest possible standards and over extended periods of time. EXECUTION - the process of installing and integrating solar systems demands experience, skill and professionalism. Our work force deals, on a daily basis, with the construction and implementation of solar system in Israel and abroad and are the most experienced available. SERVICE AND MAINTENANCE – we works closely with each client to ensure that the system operates consistently and reliably. We realize that a system that is expected to operate for many years needs fast and professional support. we are a Sole Proprietorship firm, known as a leading trader and retailer of a wide range of Solar Product, Home Appliances, Home Decorative, etc. We are selling these products under the brand name: Technorise Embtech & SUN2 EARTH SOLAR. Under the guidance of Mr. Ankur Patel, we have achieved a remarkable position in this industry.